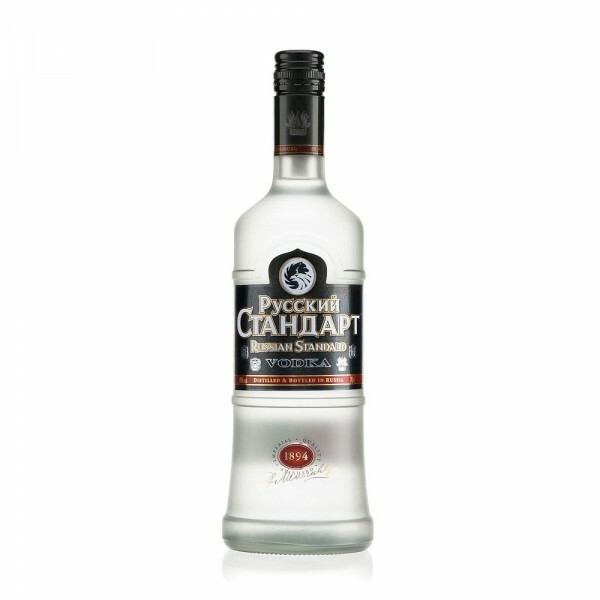 In a land where Vodka is as much a religion as it is a spirit, the relatively young Russian Standard has become one of the country's leaders. Following Dmitri Mendeleev's tried and trusted formula, which was commissioned by Tsar Alexander III in the late 19th century, it combines traditional winter wheat with the soft sub-zero glacial water from Lake Ladoga. Great served neat and ice cold, I also serve Russian Standard in virtually every Vodka based cocktail, especially in a Bloody Mary.